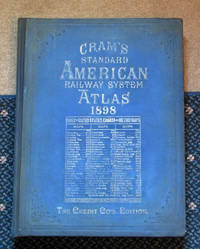 SRG Antiquarian Books has been collecting and selling books to other bibliophiles for over 10 years. 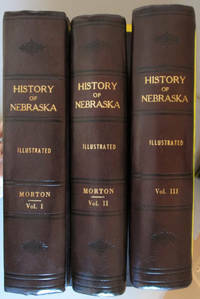 We specialize in non fiction rare and vintage books, especially seeking out pre-1900 publications, many in leather bindings. When necessary, all books are professionally restored and stabilized before sale. 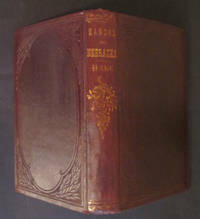 Civil War, biography, the Way West, and history are joined by unique books with a variety of subjects, including religious, picturesque, art, and industry and carefully selected children's books. Terms of sale for SRG Antiquarian Books 30 day return guarantee, with full refund including original shipping costs for up to 30 days after delivery if an item arrives only if misdescribed or damaged. We are unable to offer returns for a change of mind, so please review our information and ask questions or request additional photos in order to make your best buying decision. **Attention International Buyers**We have opted to use only Federal Express shipping for international shipments in order to have fully insured, secure, and expedient service to you. Our shipping costs have been estimated using the most economical Federal Express International services for a two-pound package with full insurance. Once actual shipping costs are calculated for your exact address, we will advise you of any additional charges or refund due. After all is agreed, your book(s) will ship promptly.